At Air Lift Performance, we’re all about giving you the absolute lowest look, the best ride possible, and the maximum level of adjustability. Now, we are giving you the opportunity to customize your 3H air management system specifically for your vehicle, ensuring the absolute lowest stance as well as the easiest installation. 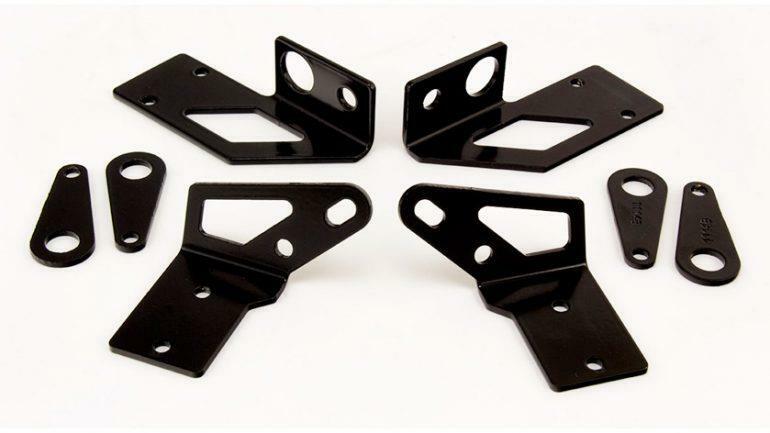 Air Lift Performance is excited to now offer 3H height sensor brackets engineered specifically for your vehicle’s suspension. Customized height sensor brackets work with the suspension design of your specific vehicle, guaranteeing the maximum drop with the ultimate level of adjustability. Installed with in conjunction with the existing 3H height sensors, sensor arms, linkages, and hardware, these no-drill, bolt-on height sensors keep installation simple and quick.